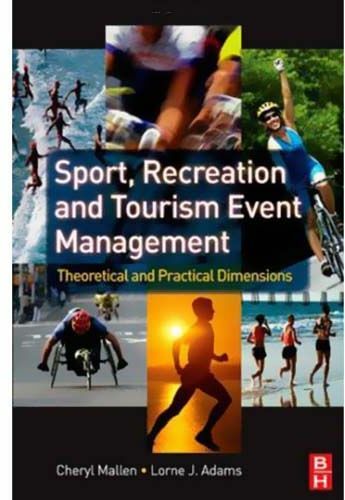 Sport, Recreation and Tourism Event Management encourages students to apply theoretical foundations as they 'think through' the requirements for any specific event, enabling them to develop a knowledge strategy for event management that will guide them into this field. This book focuses specifically on the operational planning component and the role of the event manager as the planner and facilitator, providing theoretical foundations behind the activities for planning. This book covers topics such as event development event logistics event quality implementation and monitoring Full of industry applications strengthening the featured theory, Sport, Recreation and Tourism Event Management is the essential book for anyone entering the event management field.